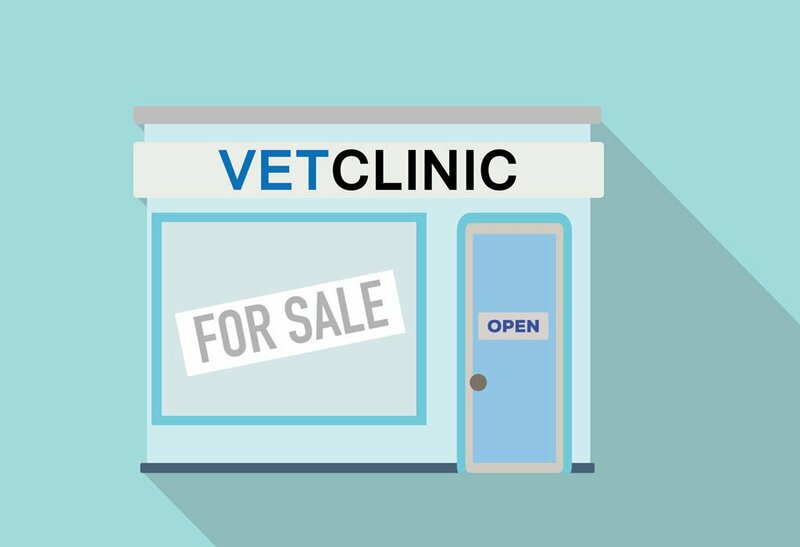 It’s a good question: how to successfully sell your veterinary practice? Queensland vet John Wright, who purchased Salisbury Veterinary Surgery in 1999, followed due diligence before putting it on the market. Dr Wright started working there after completing his vet degree at the University of Queensland in 1995, then purchased the practice four years later. He started his veterinary career a little later in life having worked as a pharmacist during the previous 10 years. He was 37 when he began practising as a vet. After 17 years of owning a clinic, he was well and truly ready to retire. According to Bowden, there’s no reason to change the business system of a practice, even when a sale is about to take place. However, once staff are told the practice is about to be sold, they may feel nervous or start looking for other work. Dr Wright says that none of his staff have left because of the clinic sale. John Burns says that only seven vets have retired after selling their practices to VetPartners. Of those seven, four are still active in the business on some type of temporary basis.